When planning a relaxing or romantic getaway in Annapolis, nothing impresses your significant other more than elegant accommodations and a sophisticated knowledge of romantic restaurants in Annapolis, Maryland. Your choices send a strong affectionate message about how much they mean to you. 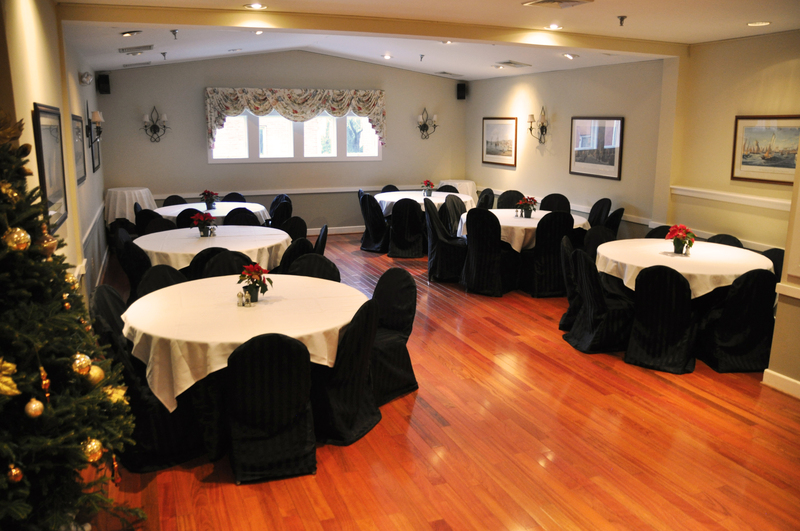 If you have already chosen to stay at The Annapolis Inn, you have already chosen the best accommodations in Annapolis. Now, where you choose to dine is “the cherry on the cake”. After starting the day with an elegant leisurely breakfast followed by a variety of daytime activities, dinner becomes the grand finale of your day at one of the best restaurants in Annapolis, Maryland. 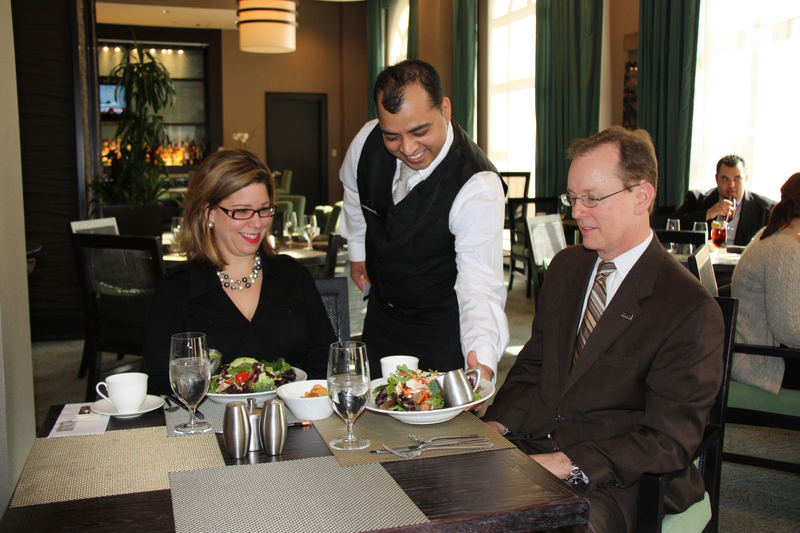 Our favorite restaurants have been selected to be the perfect complement to your stay. They are all conveniently located within walking distance from our Inn, and each has a distinctively tasteful ambiance of its own designed to create a distinctive mood and feeling. Once you have selected a restaurant, you may also choose to make a reservation from their website on Open Table or allow us to help you choose your restaurant and make your reservation for you as well. If your evening is meant to celebrate a special event, it would be our pleasure to help make your dining experience the perfect expression of your feelings. Sitting on the banks of the Chesapeake Bay, Annapolis offers a spectacular bounty of delicious and irresistible fresh seafood daily. 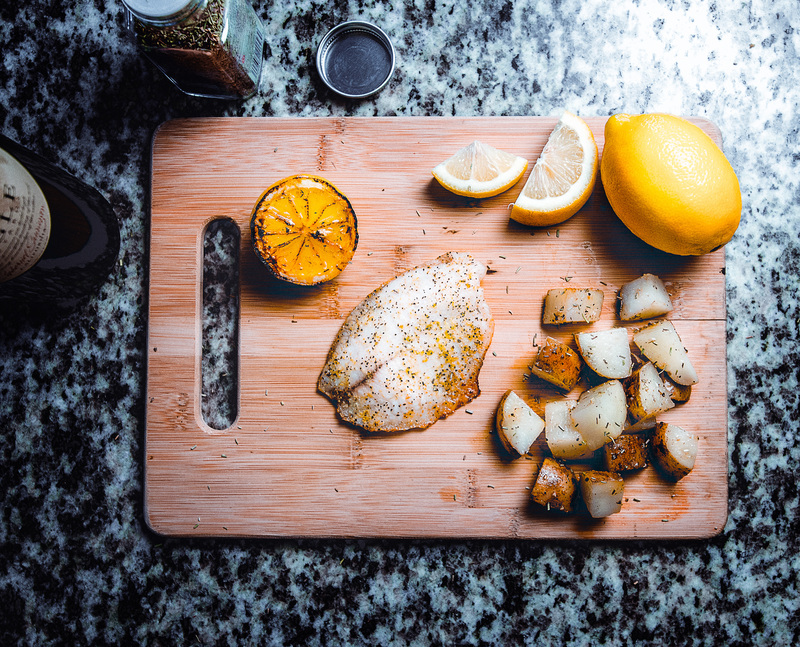 For fresh fish pulled right from the bay to your plate, O'Leary's is the premier seafood restaurant in Annapolis. It offers the best in local seafood, generous portions, and superb attentive service, helpful and knowledgeable with food and wine selections. Sporting a very smart ambiance, it never fails to please. 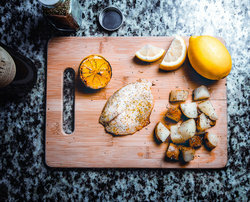 The Chef at O'Leary's creates unique dishes that are imaginative, delicious and sure to please the most discriminating palate. Complementing their menu is an extensive wine list aimed at marrying your dinner selection with the best wines possible. The restaurant has a devoted following of locals and visitors who can’t seem to stay away. House favorites such as a Crispy Rockfish and Sopa de Mariscos always entice diners to return. If you have a preference for Sushi or Sashimi, then the Joss Café and Sushi Bar is the Zagat recommended choice for you. Mouthwatering sashimi appetizers, sushi and sashimi assortments and combination entrees, vegetarian and seafood salads, a host of side dishes and Japanese desserts round out a one-of-a-kind dining experience that entices and draws visitors from Baltimore and Washington, DC as well. 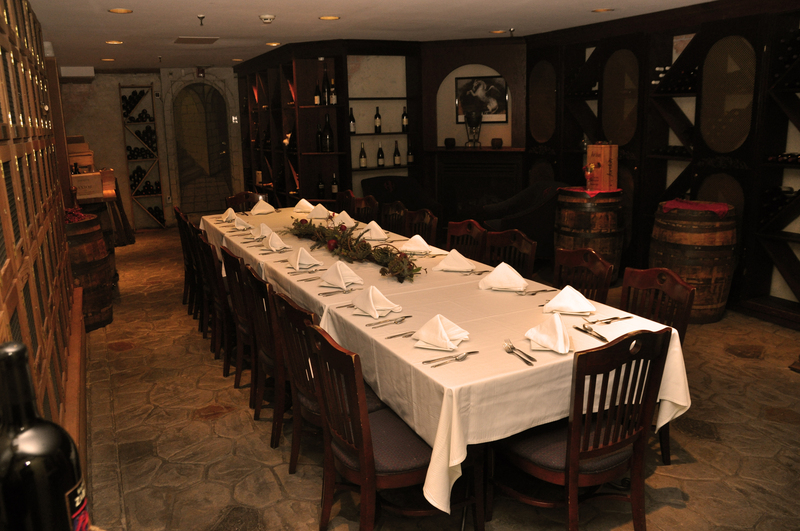 Lewne's Steakhouse is the home of the connoisseurs of prime aged beef in Annapolis and the perfect dining experience for serious steak lovers. No matter what cut or size of beef you prefer, you will find tantalizing, melt in your mouth choices on the menu. 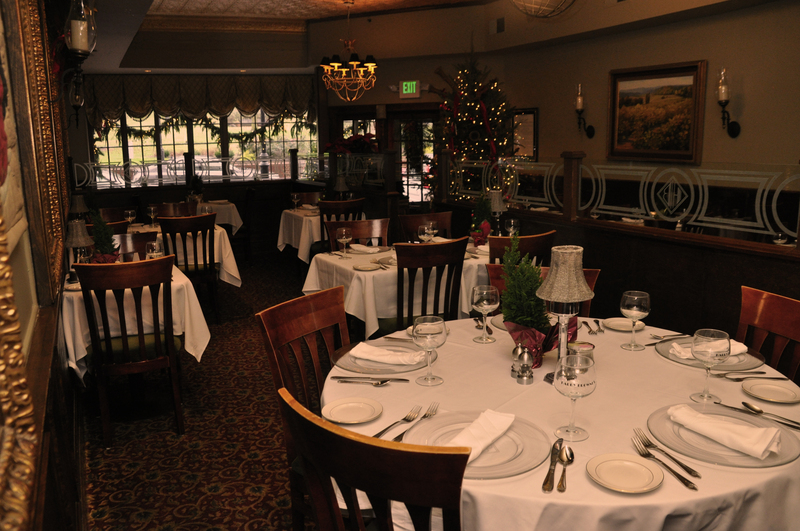 The stately dining rooms are meticulously set for guests who appreciate a classic and traditional upscale steakhouse ambiance and decor complete with a waitstaff that is dedicated to first class excellent service. 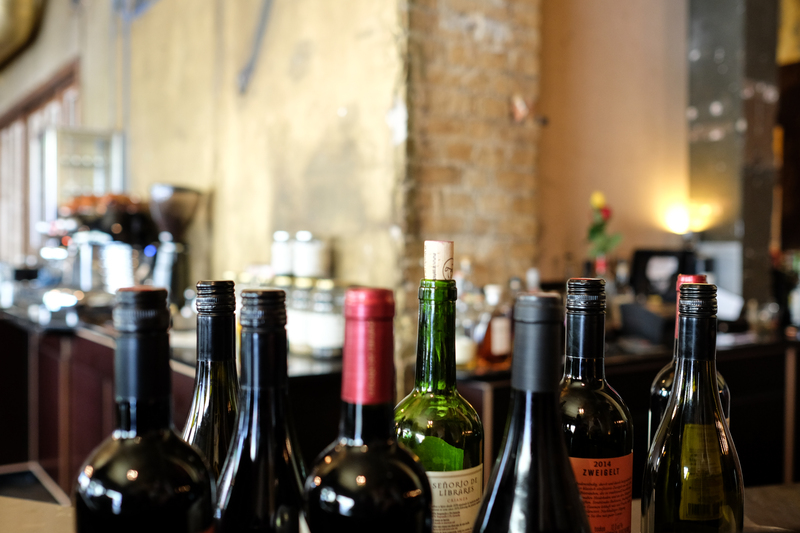 Lewne’s also boasts a Wine Spectator “Best of Award of Excellence” for their award-winning wine list with over 450 wine selections to pair with your meal. Order your cut of prime rib in advance when you make your reservation or permit us to make your reservation for you. Harry Browne’s, a restaurant of classic elegance and fine dining is located at the foot of the historic Maryland State House on State Circle. If a romantic low-lit setting in an art deco ambiance appeals to you, you may want to add Harry Browne’s to your list of culinary choices. In addition to the elegant Main Dining Room, summertime offers customers the opportunity to sit outside and enjoy the fresh air of their Sidewalk Café and enjoy a very casual brunch, lunch or dinner. Their menu is eclectic and offers a variety of entrees guaranteed to appeal to your culinary preferences. Their upstairs bar, the sophisticated State Circle Lounge offers a more casual setting and dining options as well. There are also several private dining rooms upstairs as well if you are interested in hosting a more intimate dinner party, wedding or meeting. You may have seen Harry Browne’s featured in The Knot Magazine, further emphasizing their elegant and intimate restaurant. 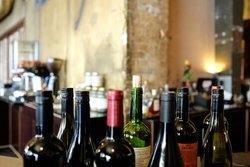 Their wine selections are very extensive and their wine cellar offers an optional dining venue for their Wine Cellar Club.